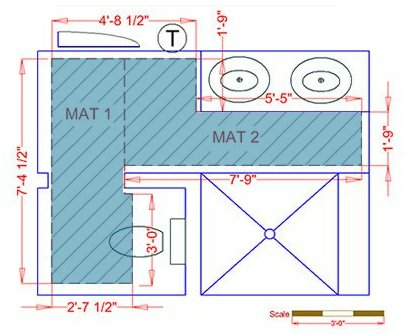 TempZone™ Custom Mats for tile, stone or hardwood floors were designed to offer the most optimal fit for rooms of any shape. 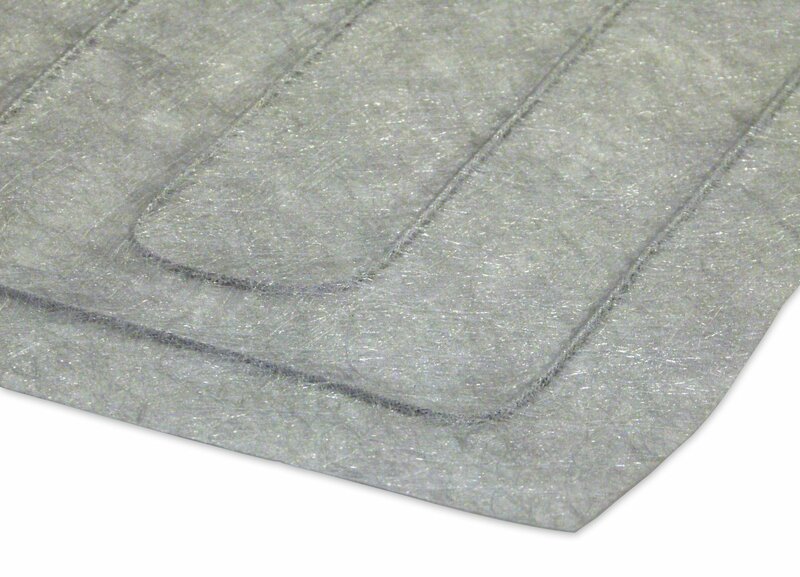 Our custom-fit mats were developed to follow curves and angles with ease. These heated floor mats are ideal for bathrooms, kitchens and other areas in the home with permanent fixtures, solid structural elements or a non-standard room shape. 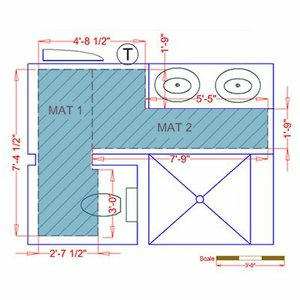 Our recently upgraded custom-sized electric heating mats arrive in one piece, making for a fast, simple installation — you don't have to make any cuts or trims. TempZone™ Custom Mats are commonly used beneath tile or stone flooring. These floor mats provide 12-15 watts/sq. ft., depending on the room size, and evenly distribute heat for full room coverage. 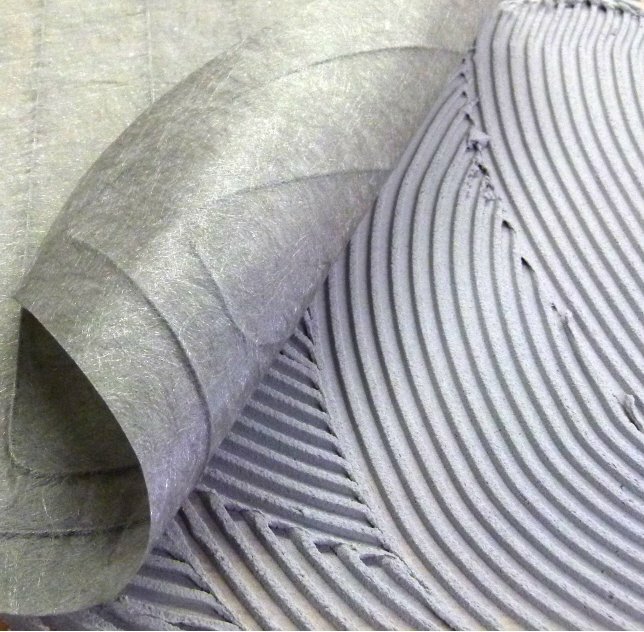 The mats feature a layered construction with the heating element sandwiched between two durable layers of fabric. WarmlyYours will help you design the perfect floor-heating system with free overnight design services. Each custom mat is made to order and is non-refundable. Please allow for at least 8 to 10 business days after the point of purchase for this customized item to ship. The perfect compliment to your TempZone Custom Mat heating system is a WarmlyYours nSpiration Series thermostat. With models ranging from the high-tech nSpire Touch WiFi to the easy-to-operate nTrust, we're sure you'll find the right fit for your project. Full coverage for any size space, such as bathrooms, kitchens, living rooms, or basements. Easiest installation, no cut & turns required. Doesn’t disturb pollen, dust or other allergens like forced-air systems.